2017 Edition! Book #4 of the Lumby series. What Garrison Keillor did for Lake Wobegon and Jan Karon did for Mitford, Gail Fraser has done for Lumby - a town so heartwarming and endearing, you'll be forever transported. 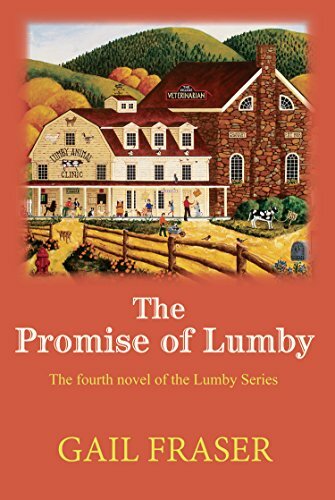 When their beloved veterinarian decides to retire, Lumby’s residents turn a curious eye to a stranger, Dr. Tom Candor, who steps up to the responsibilities, hangs his shingle and is soon embraced by the town. But when one distrusting journalist digs too deep and reveals Tom’s past, Lumby turns its cold back. Only after Dr. Candor leaves with one of their most beloved residents do the townsfolk pause and consider the consequences of its actions: after all, who will care for Hank if he falls ill? 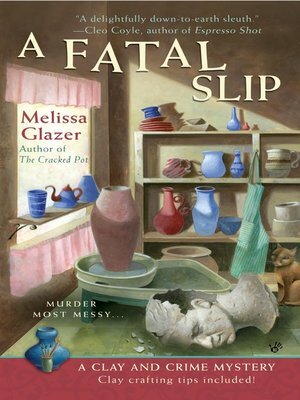 While some residents concoct the wildest of schemes to charm the vet back—a zoo at Montis Inn populated by the four-legged gifts from around the world—others come to the aid of Pam and Mark Walker who have found themselves on the wrong side of the law. And in Franklin, the monks of Saint Cross Abbey face their own temptations from an unexpected proposition by a group of religious vintners, the Sisters of St. Amand who have vine roots and cases of award-winning wine in tow. Come back to Lumby in this fourth novel of the acclaimed series!